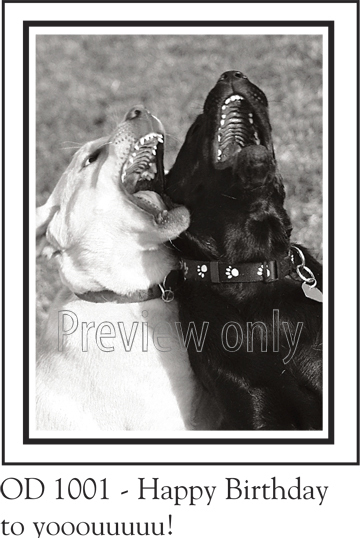 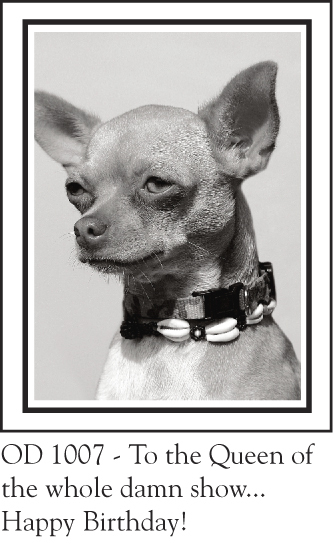 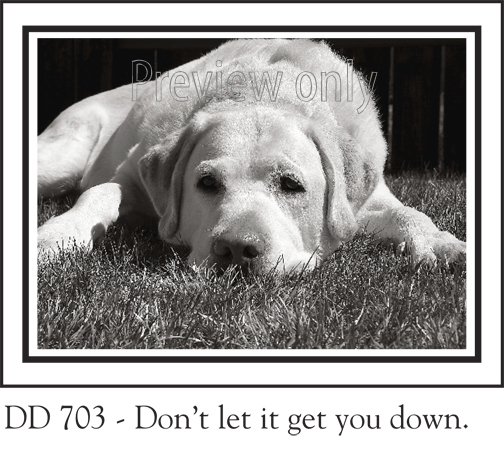 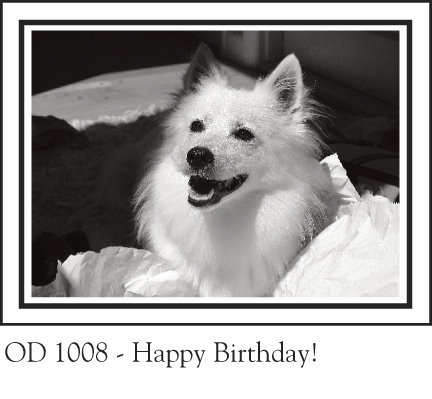 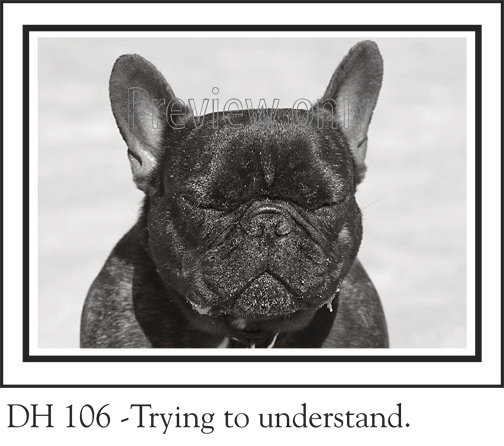 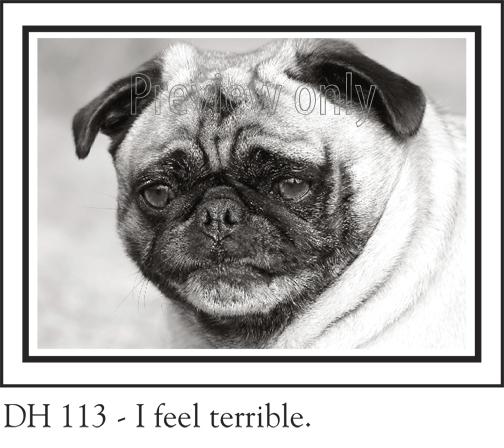 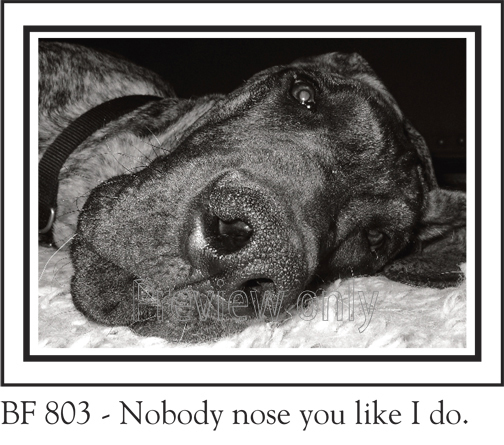 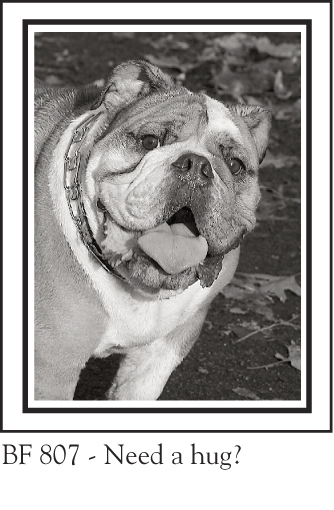 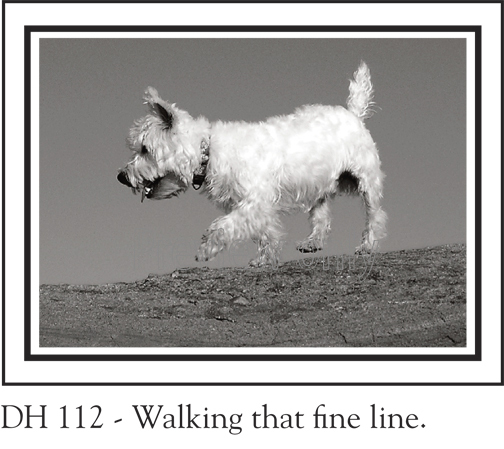 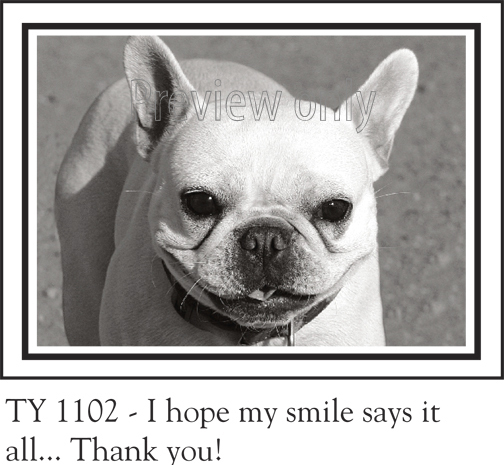 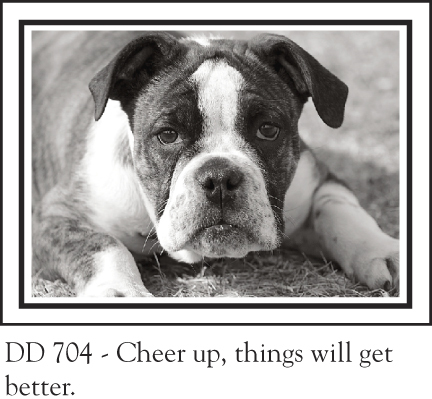 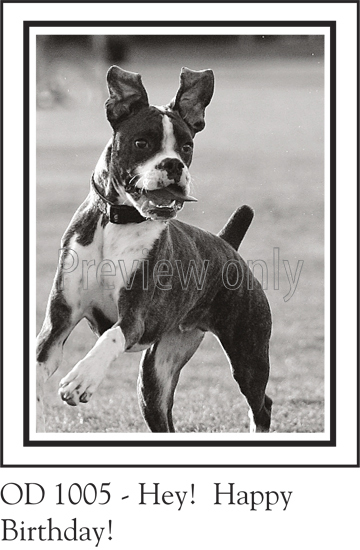 The Doghouse Collection™ greeting cards are for "the dog in all of us." 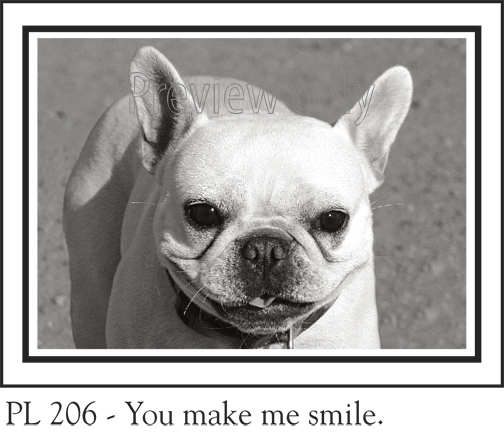 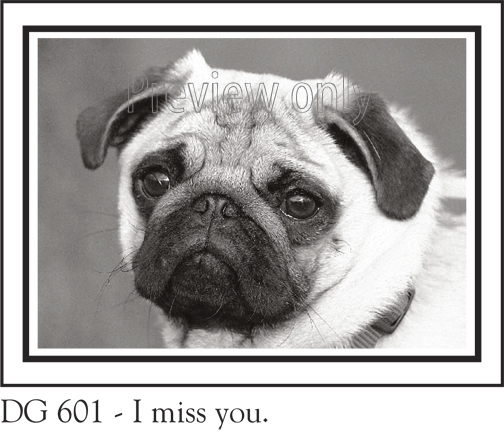 These cards are for dog and non-dog lovers alike. 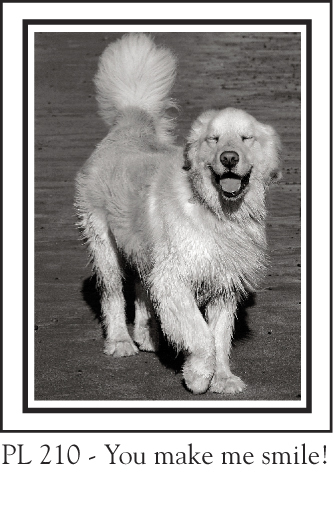 It is through the eyes of dogs that these candid photographs and funny greetings aim to help people convey their emotions and thoughts. 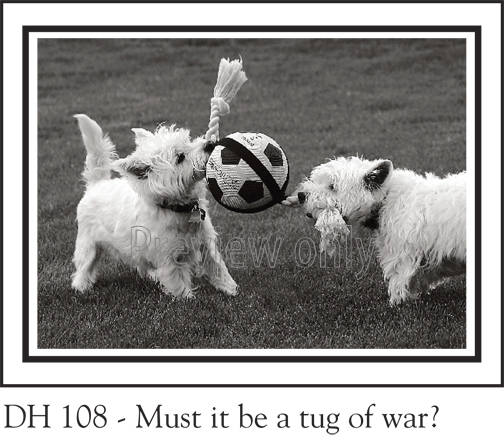 Amongst the ten categories represented in this collection, the In The Doghouse™ category was created for the sole purpose of trying to help people break the ice when in trouble in a relationship. 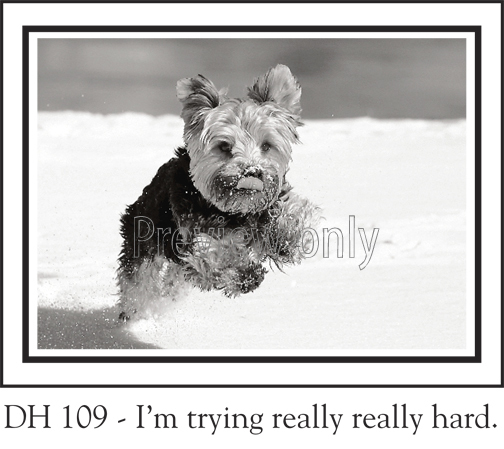 Where as, the In Heat™ category was created for pure comic relief. 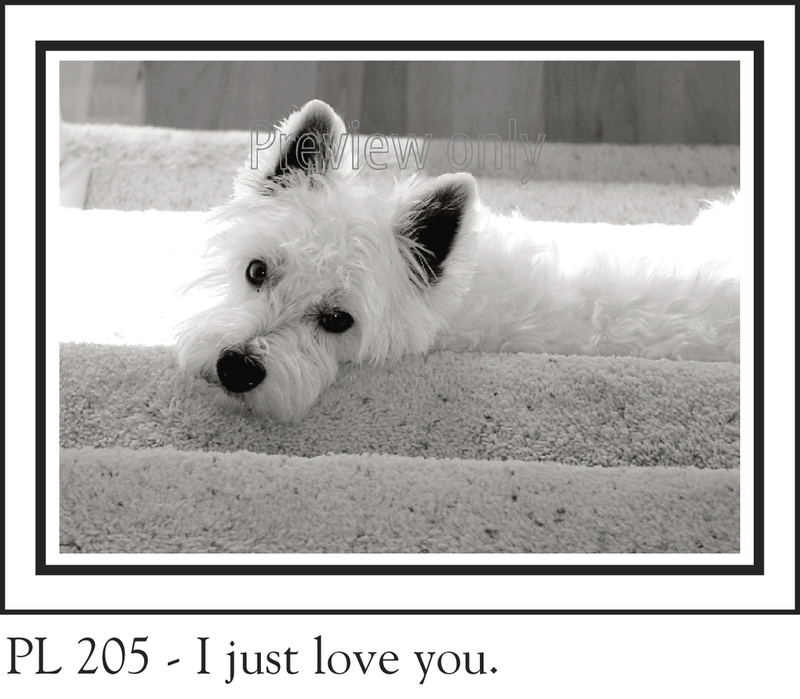 Dogs are wonderful emotional creatures much like ourselves. 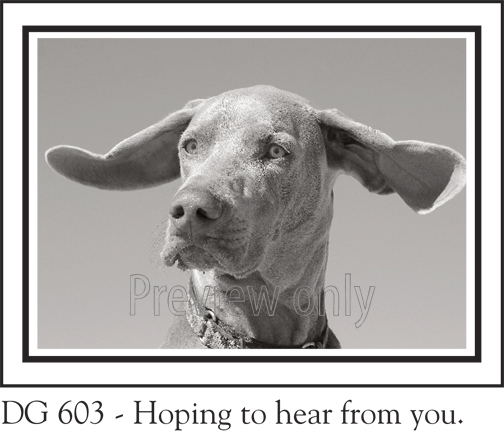 Let these dogs do the talking and see the communication barriers breakdown. 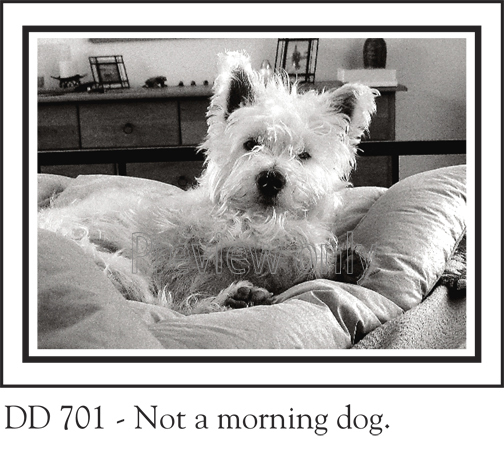 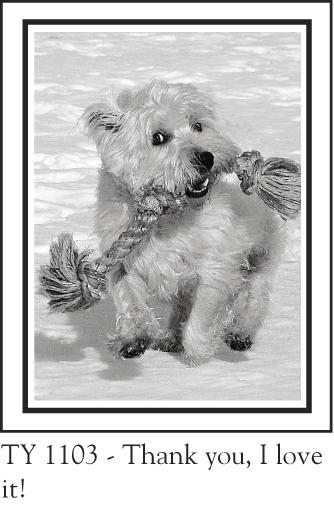 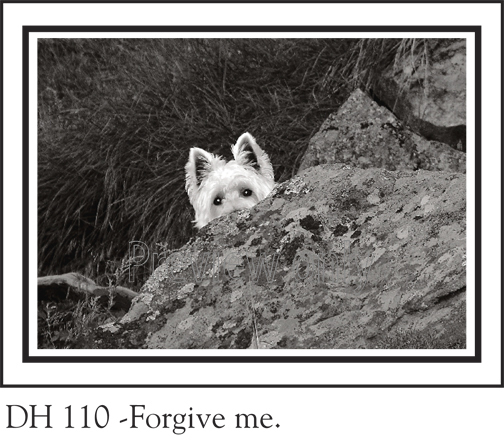 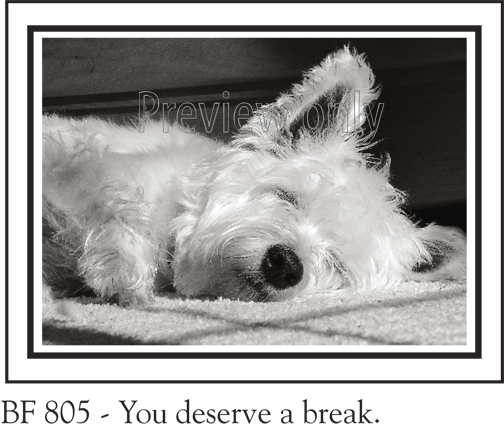 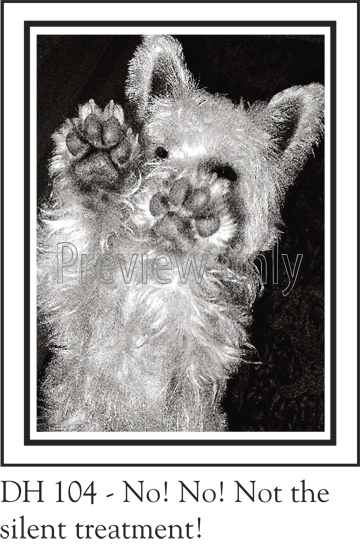 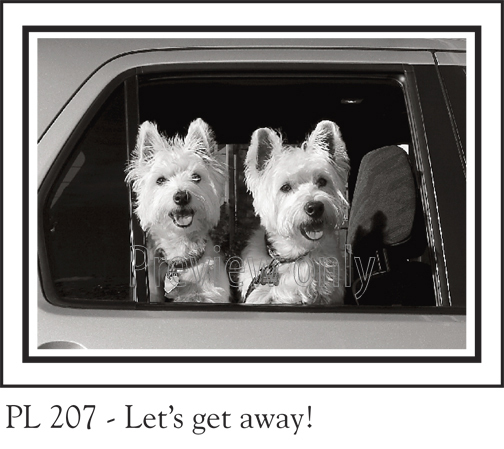 Please note, the only cards available now are Greeted West Highland Terrier cards. 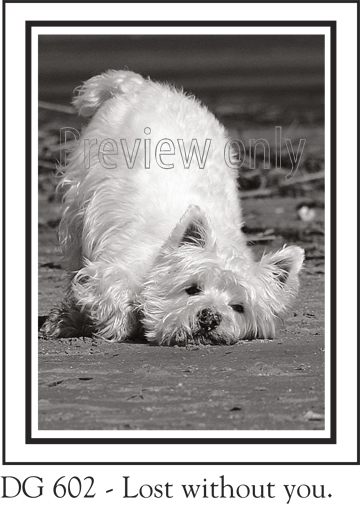 Click here to purchase WEstie card box sets. 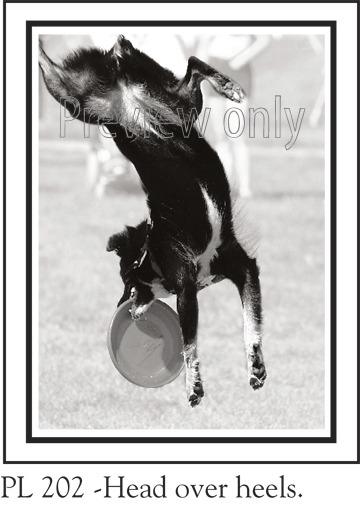 Click on any image below for larger view of category collection.